Allergy symptoms vary widely from patient to patient, and so does the treatment that is available for those symptoms. 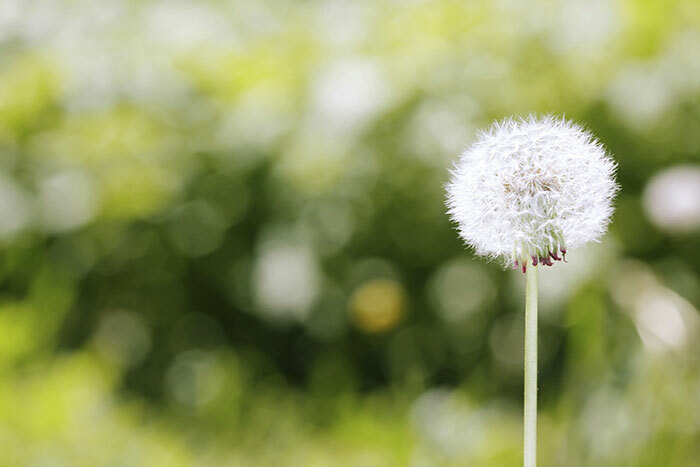 We treat a variety of allergy conditions, including hay fever, asthma, food and medication allergies, eczema and more. At your first visit to our clinic, we will ask questions, measure vital signs, and perform tests that will help us determine the best care plan for your unique situation. We will ask you many questions about your past medical history, about your symptoms, and about your possible exposure to allergy triggers. You can help us by bringing in any medications you currently take, and any documentation you may have regarding past allergy care. Prior to your clinic visit, please fill out the Allergy Questionnaire. Your doctor may order allergy skin testing to determine what trigger is causing your symptoms. Prick Skin testing involves introducing a small amount of a purified protein extract through your skin with a gentle poke. If you are allergic to that particular antigen, you will have a reddened reaction at the area of the poke. Prick Skin testing takes about 15 to 20 minutes, and your doctor will review the results with you immediately after the tests. If your doctor orders prick skin testing, your entire clinic visit will take about 90 minutes. Some medications can interfere with the results of your skin testing and must be stopped days before your appointment testing can be effectively performed. Please read below the list of medications to stop before your appointment. Also, please check with your doctor, or with one of our clinic staff members, if you have concerns about stopping your medications for the desired period of time. If you find your symptoms make it very difficult to discontinue your antihistaminesmedications, please keep your appointment, but notify our staff that you are currently taking an antihistamine staff. Asthma and allergies can really put the brakes being active outside. But by planning ahead and knowing the danger signs, you can still have a great time and stay safe outdoors. These could all be symptoms of asthma, and if you notice them, see your doctor. Find out what causes your allergies. Do you notice it in the spring or in the fall? Do you notice them when you are outside or inside among dust and dander? Once you know you have allergies, you can use an over-the-counter antihistamine or allergy pill. You can also use salt water to rinse out your nose and sinuses. Asthma Resources – This page includes several videos about managing asthma symptoms, as well as downloadable information. Recursos para el asma – Aquí le presentamos recursos que le ayudarán a aprender a controlar su asma.